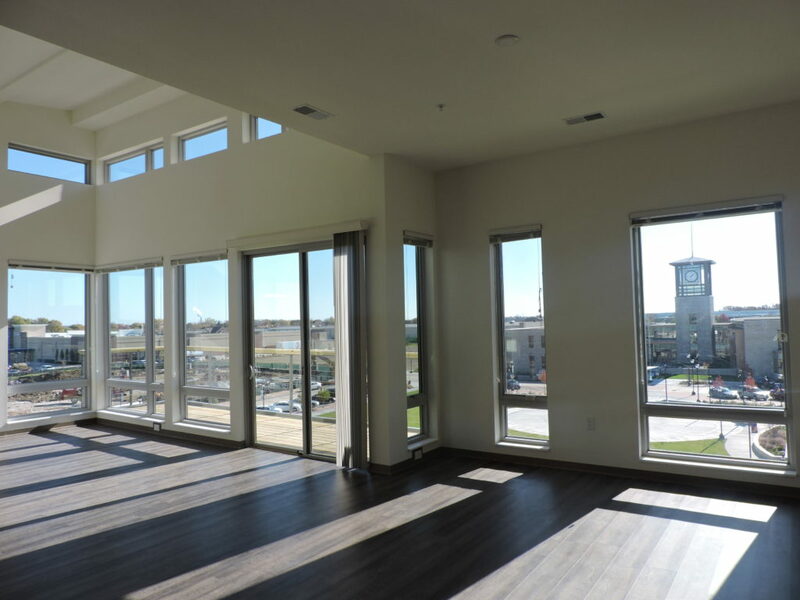 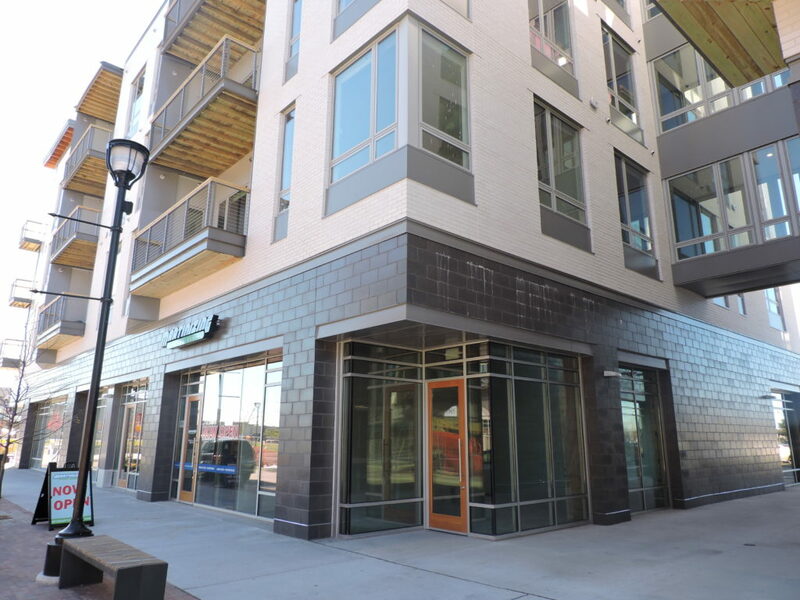 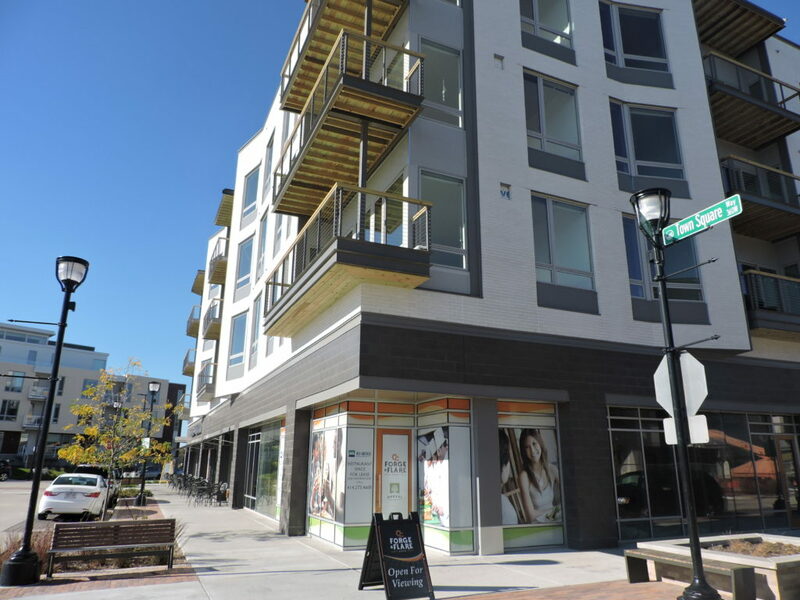 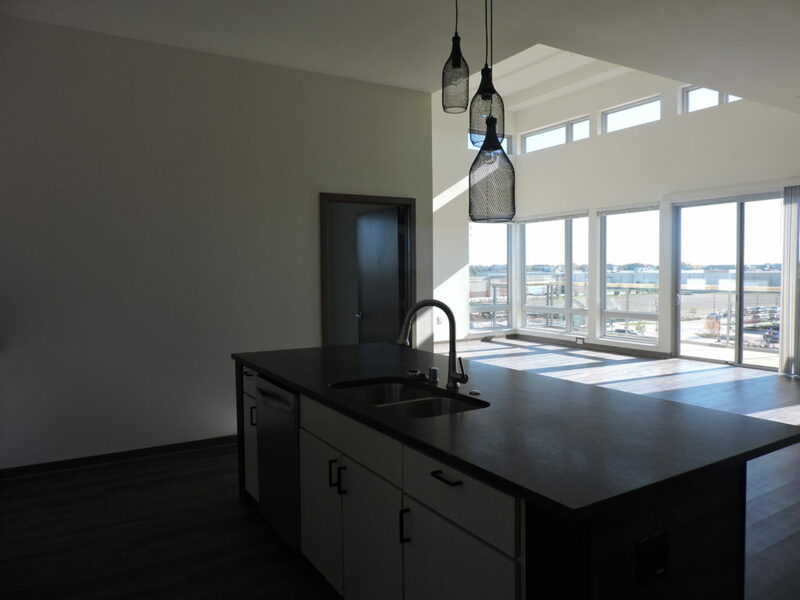 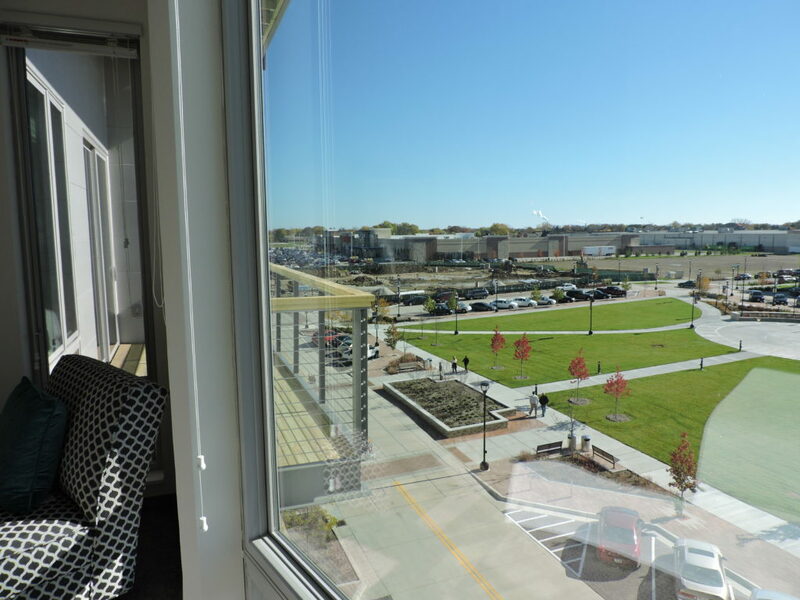 When you move into Forge & Flare Apartments at Drexel Town Square, you’re not just moving into a new home: you’re becoming part of an incredible new community and you’re defining the identity of Oak Creek’s new downtown. 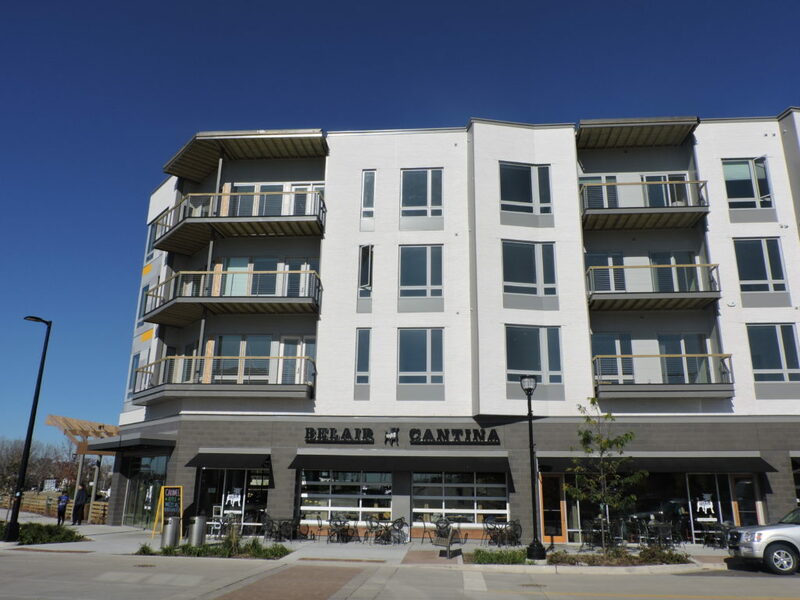 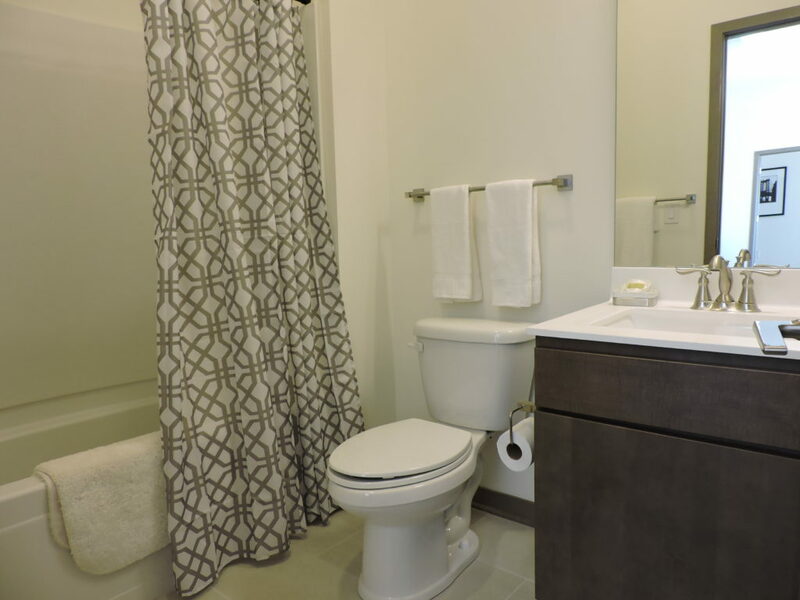 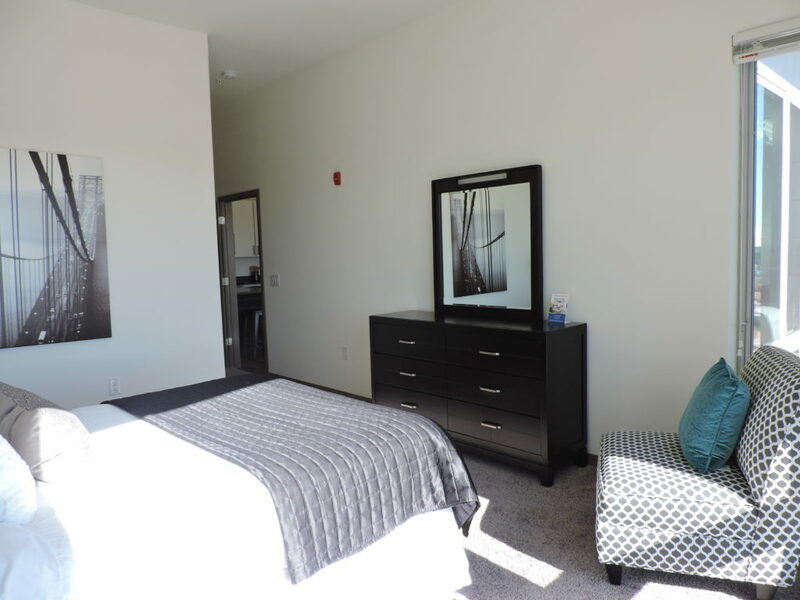 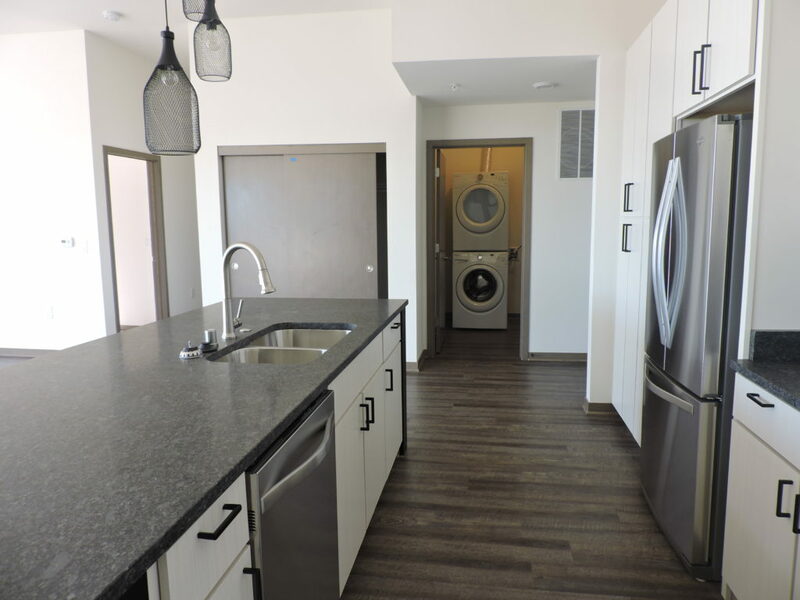 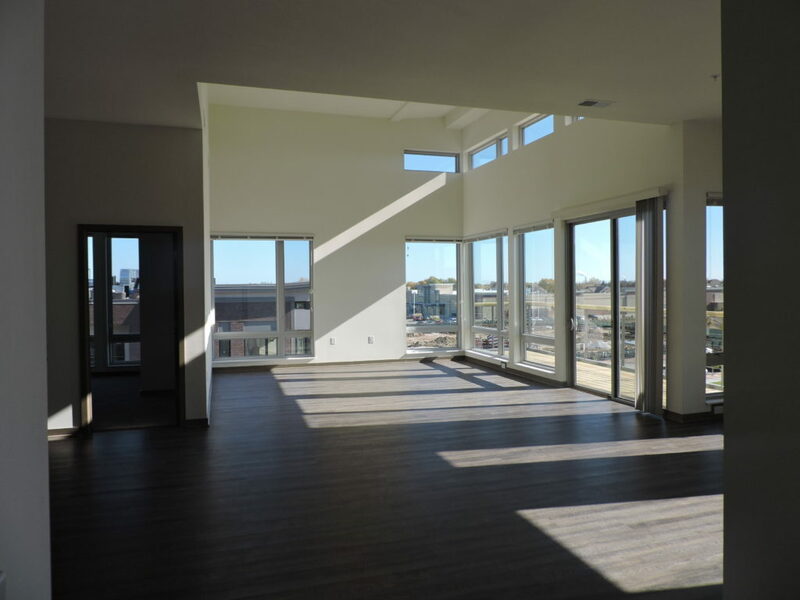 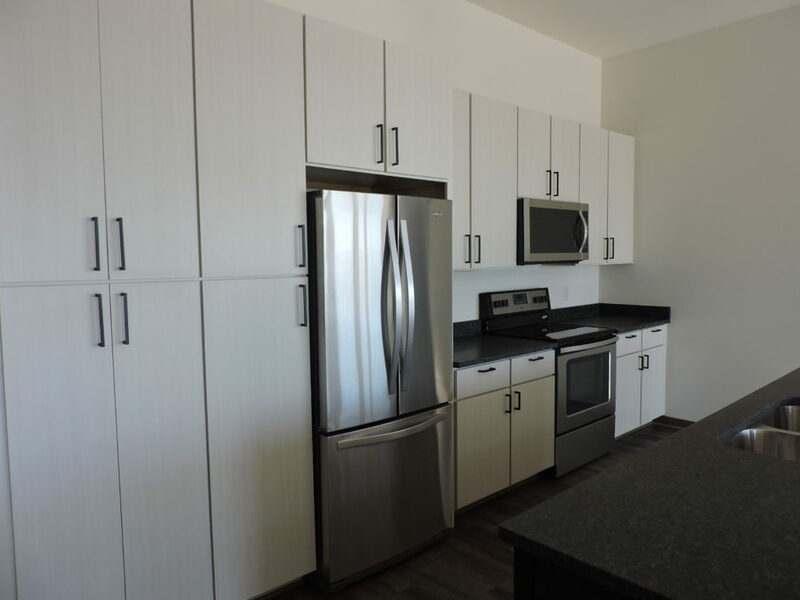 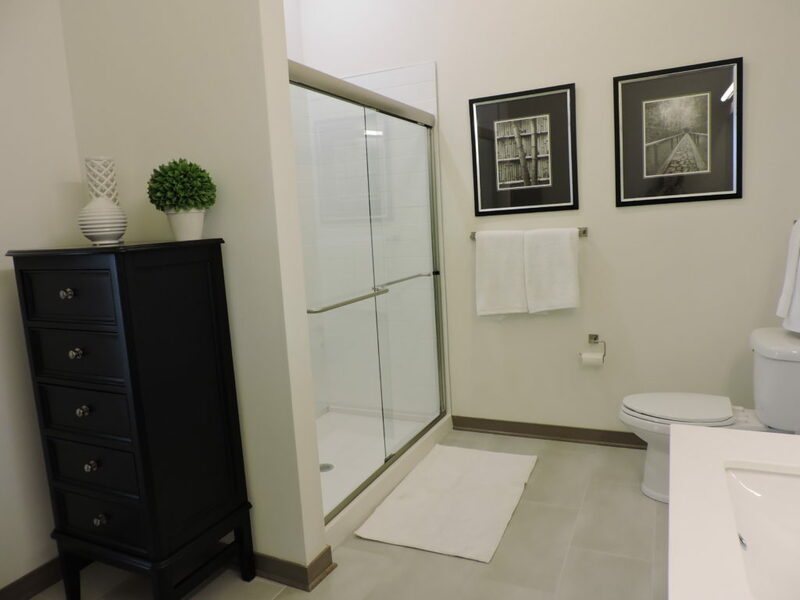 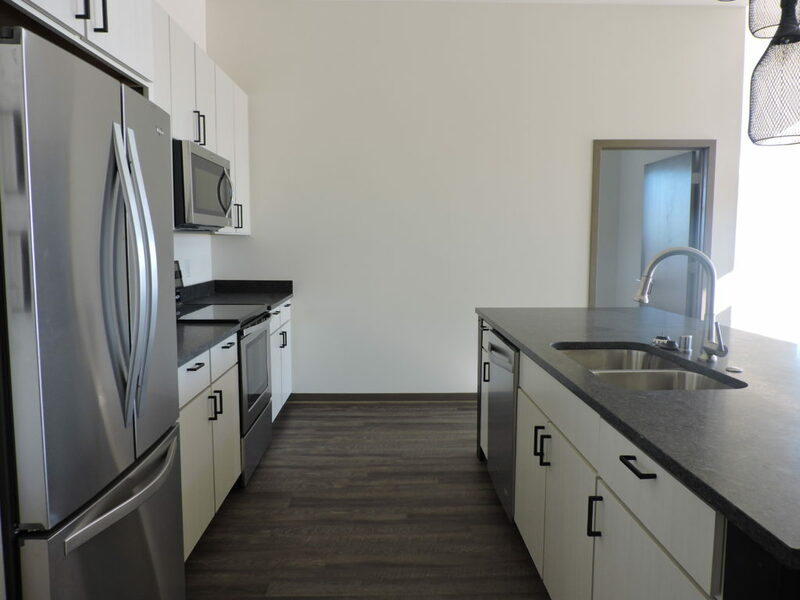 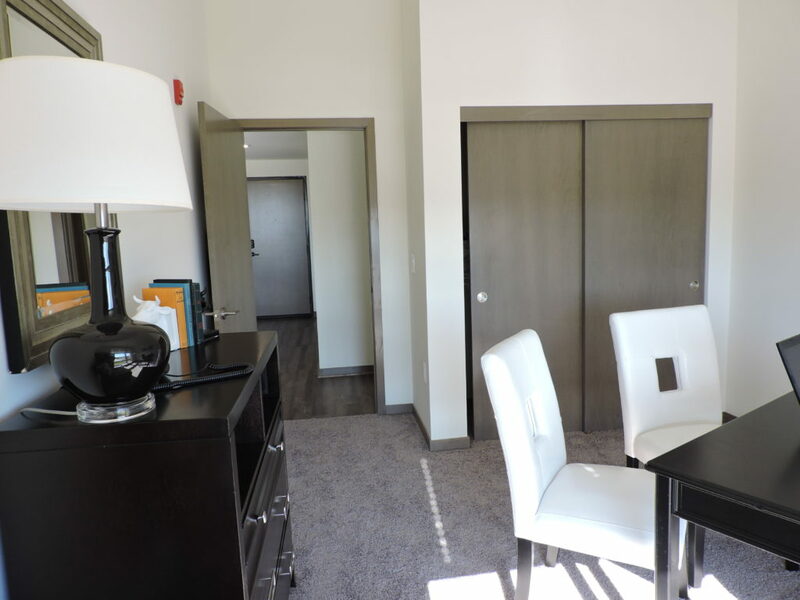 The community offers a variety of one, two and three bedroom apartments designed for the way that you live. 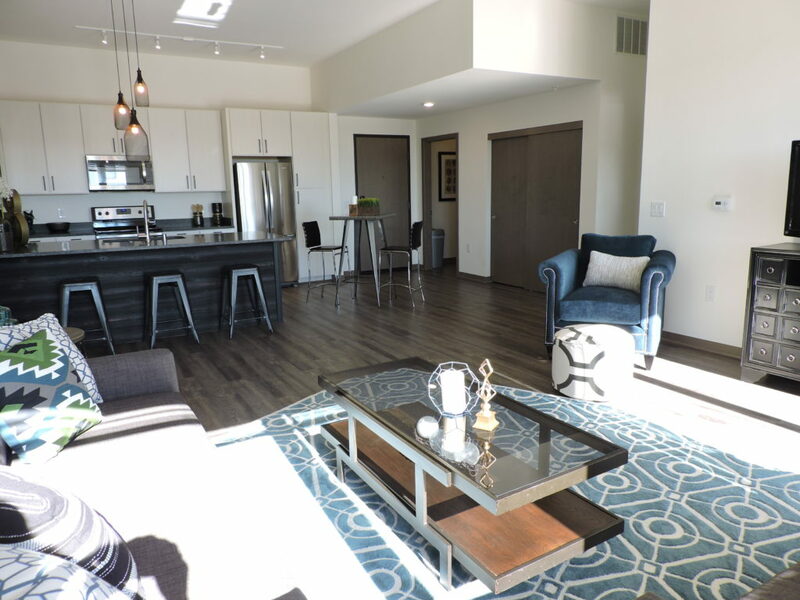 With finishes that exceed the highest expectations, and with an incredible mix of retailers downstairs, Forge & Flare offer a new way to live in Oak Creek. 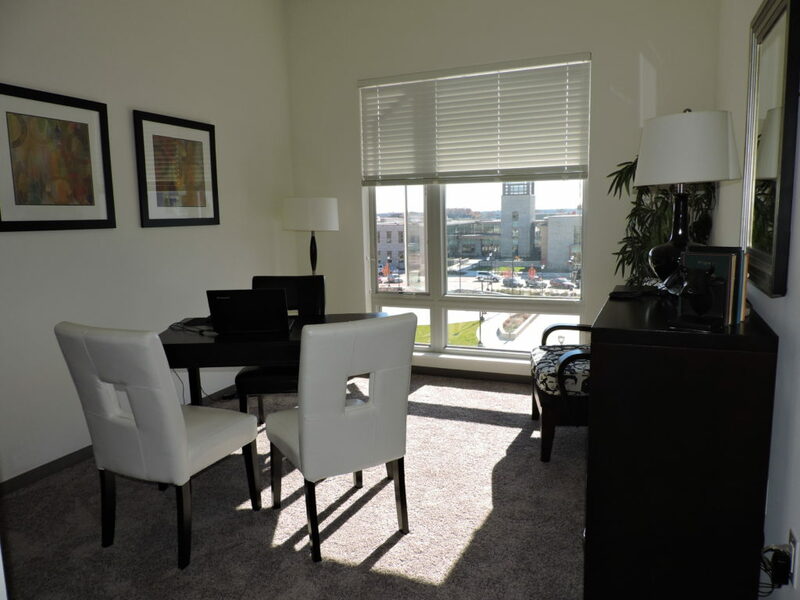 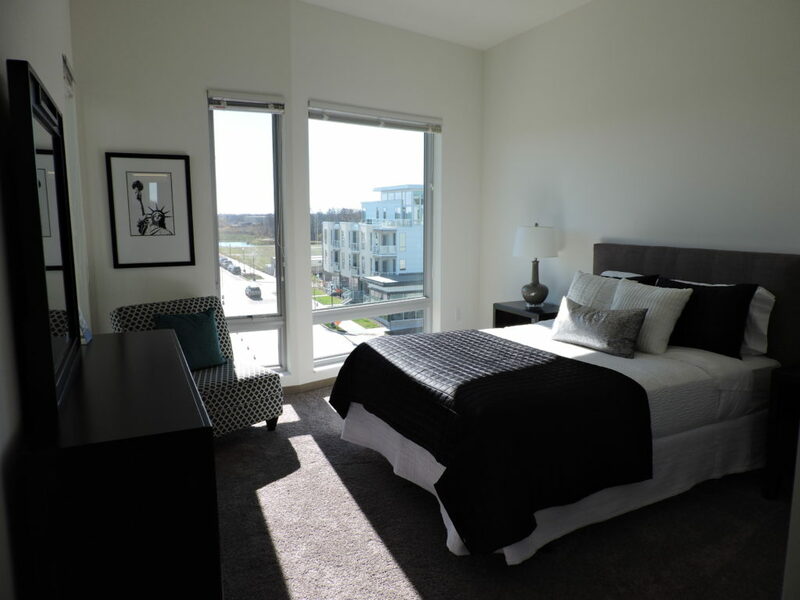 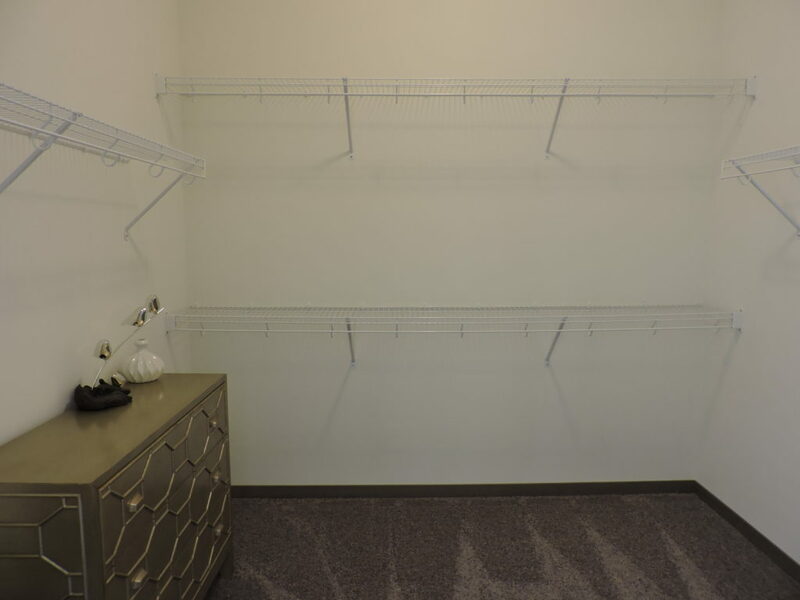 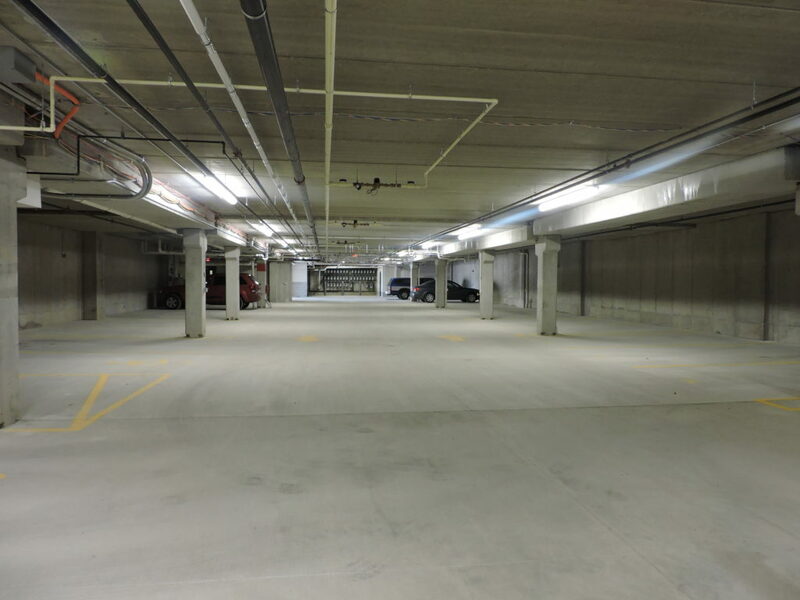 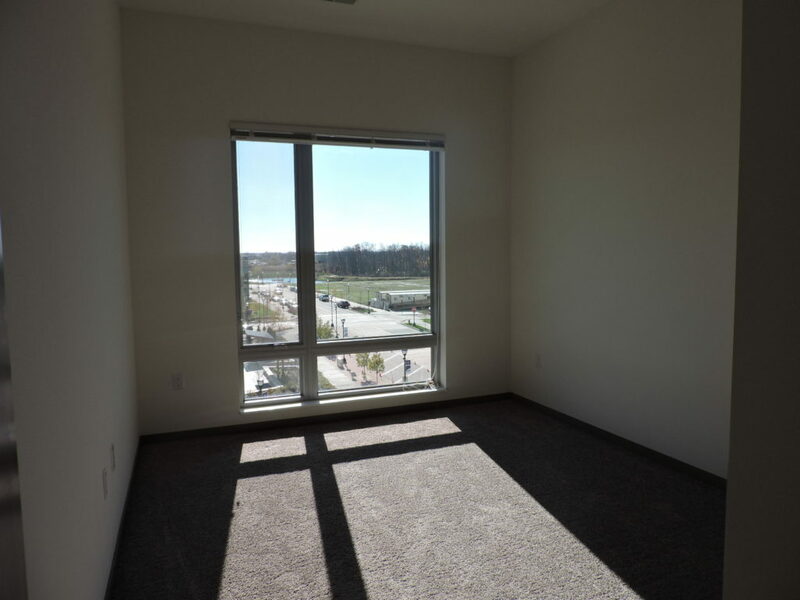 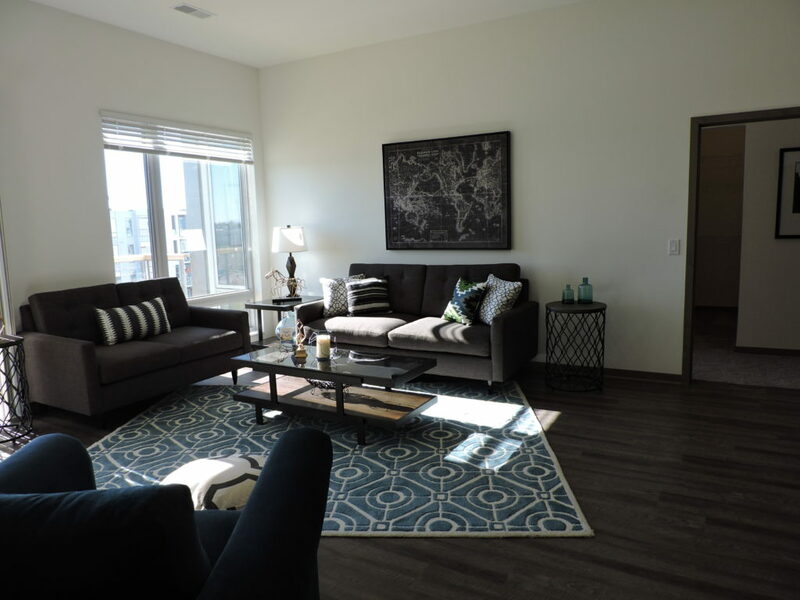 So if you are searching for luxury apartments in Oak Creek you have found the right place to call home. 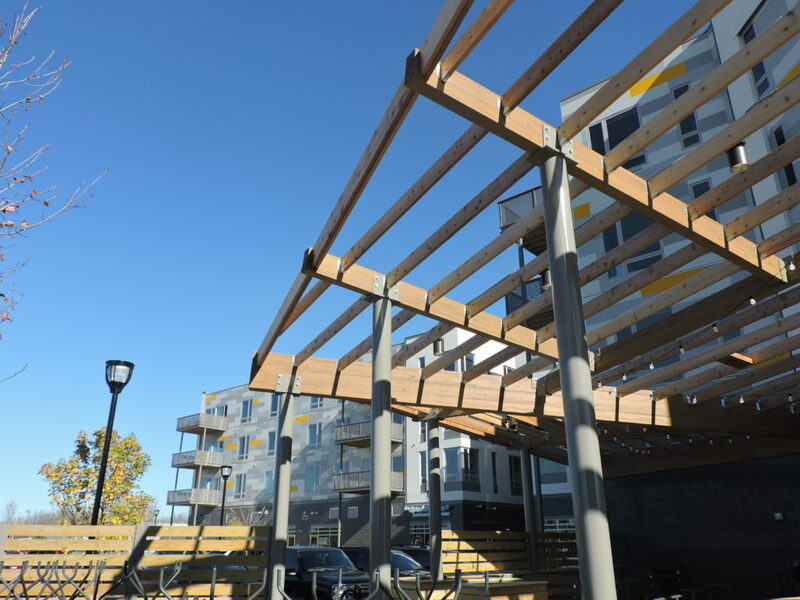 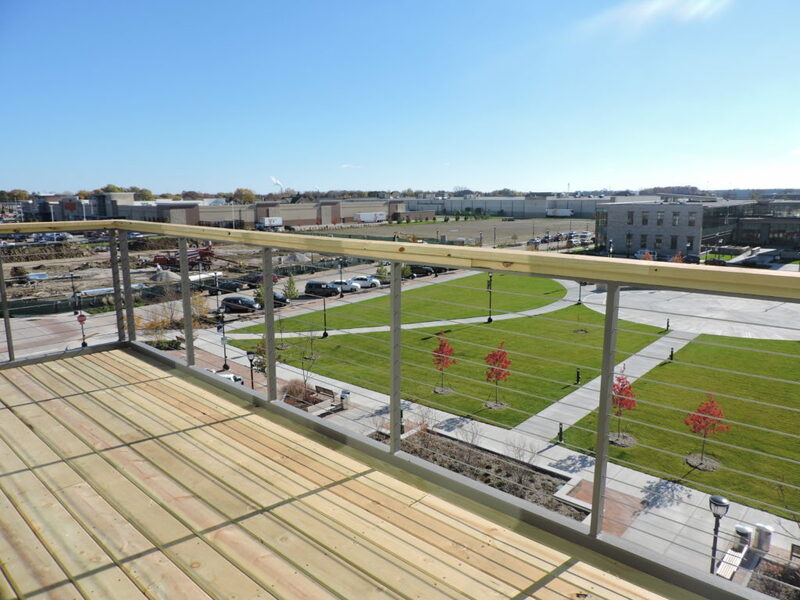 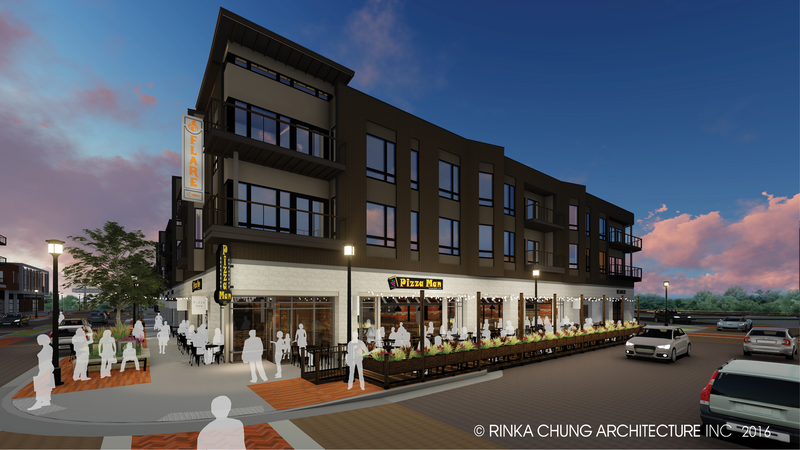 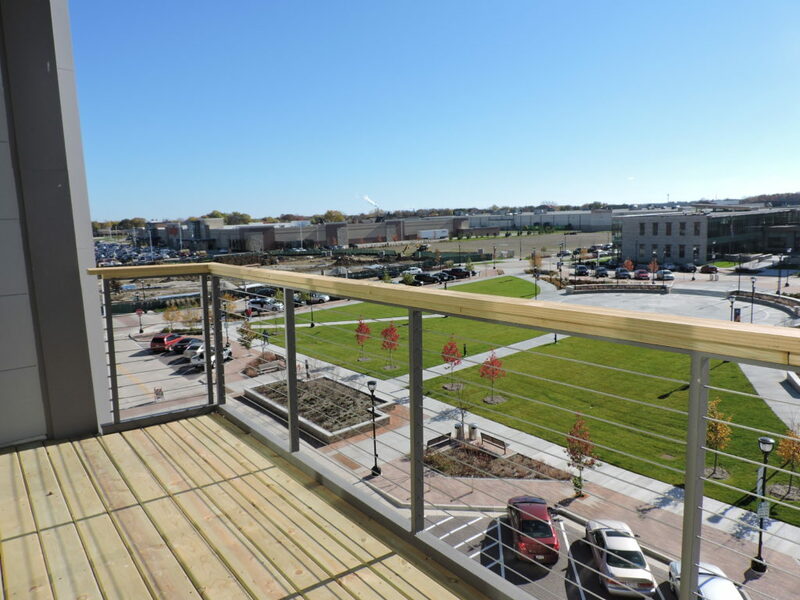 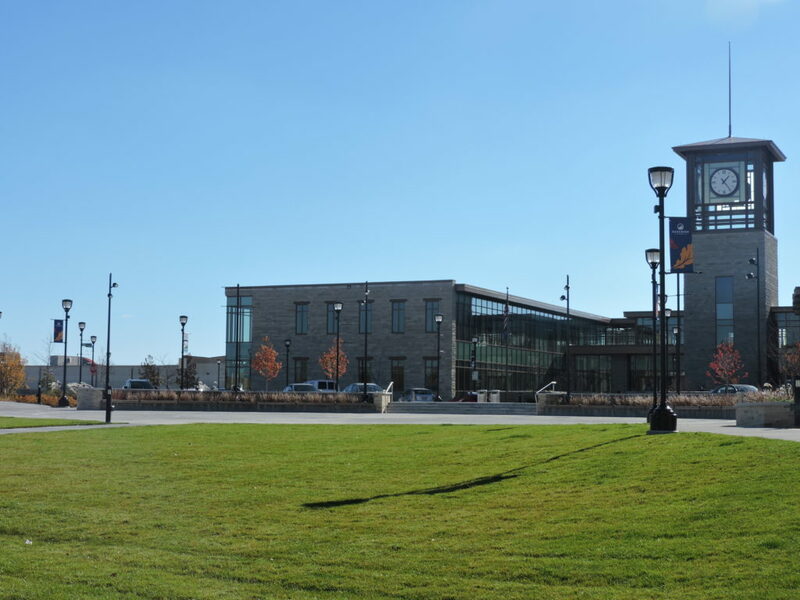 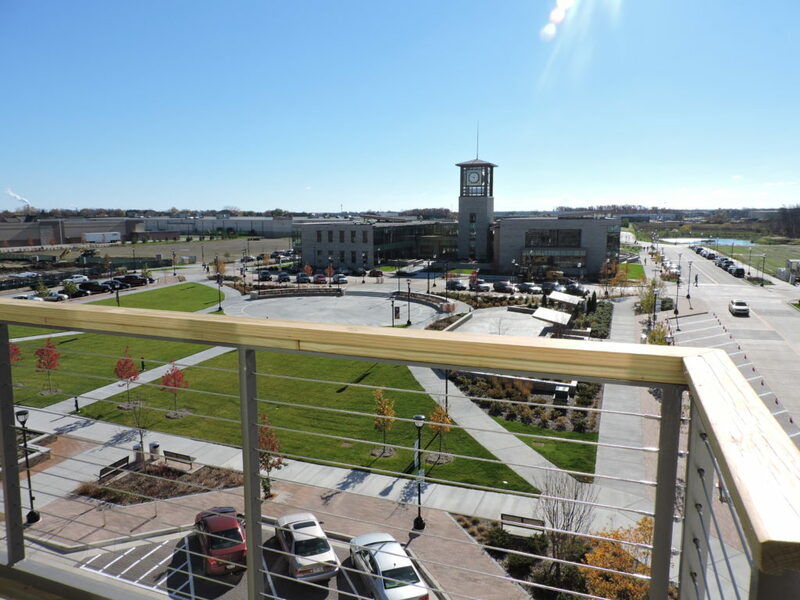 Rising from the rubble of a former manufacturing site that defined Oak Creek for decades, Drexel Town Square is the realization of the city’s vision for itself. 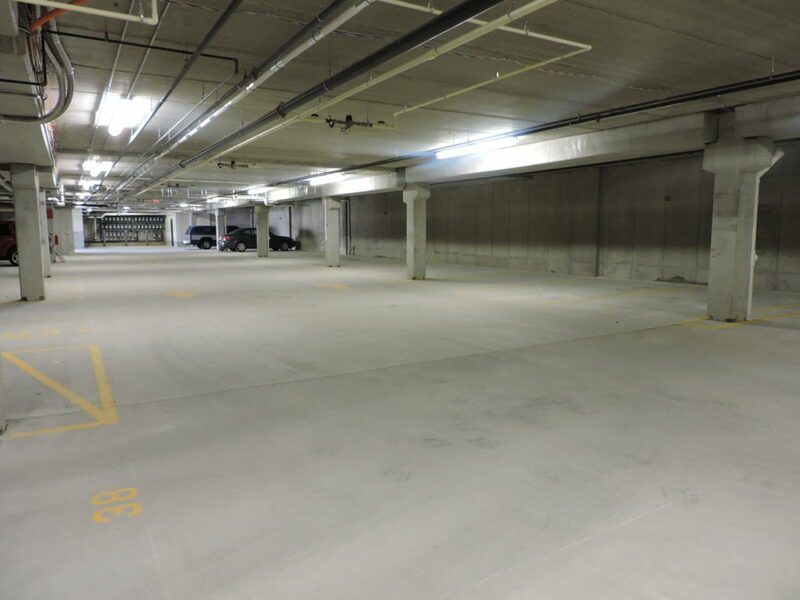 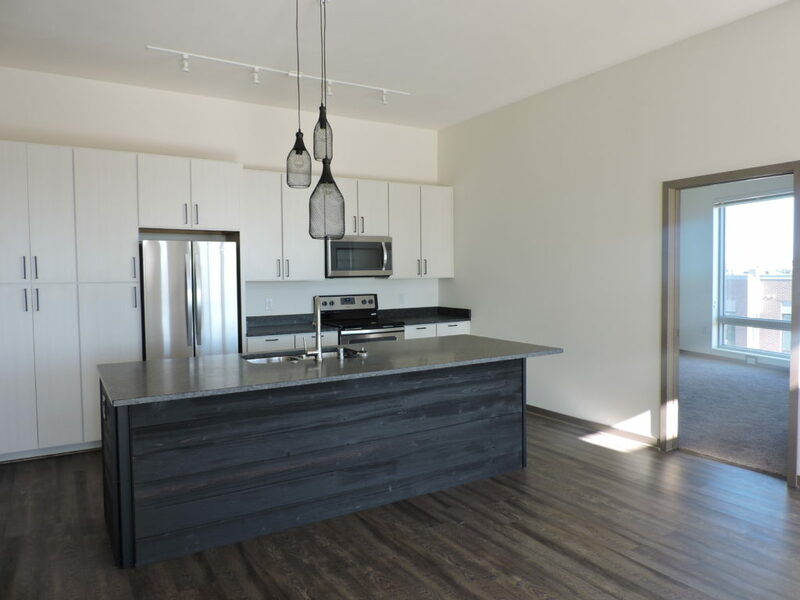 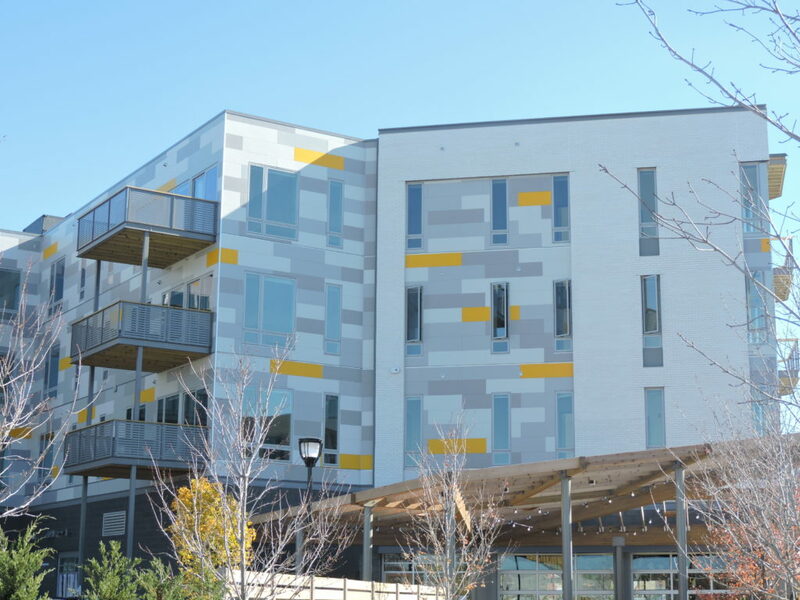 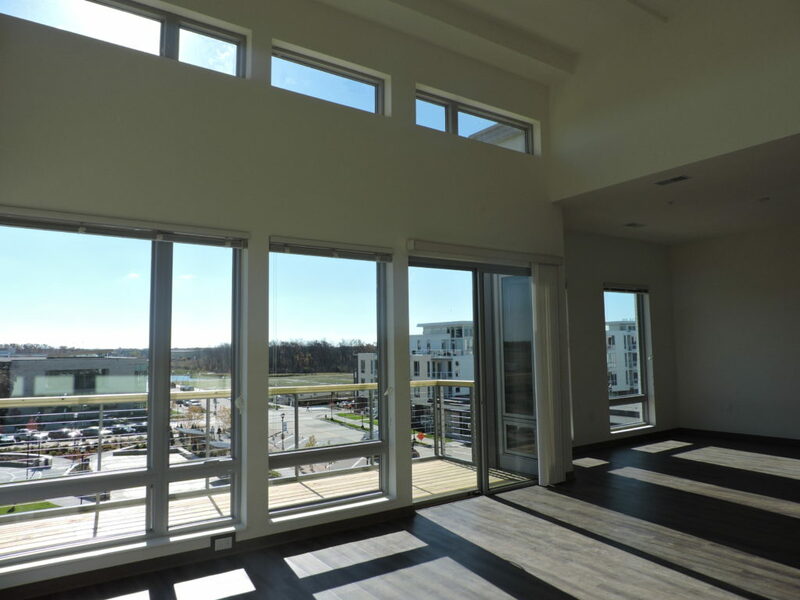 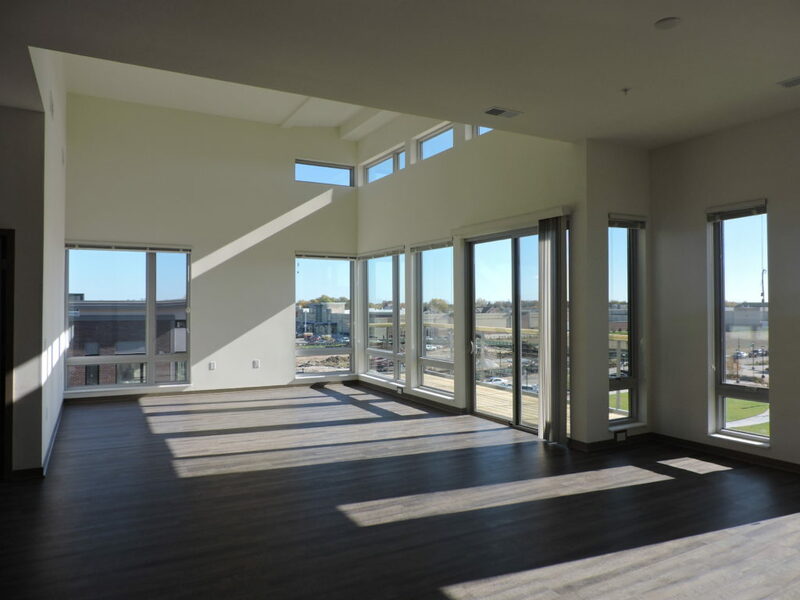 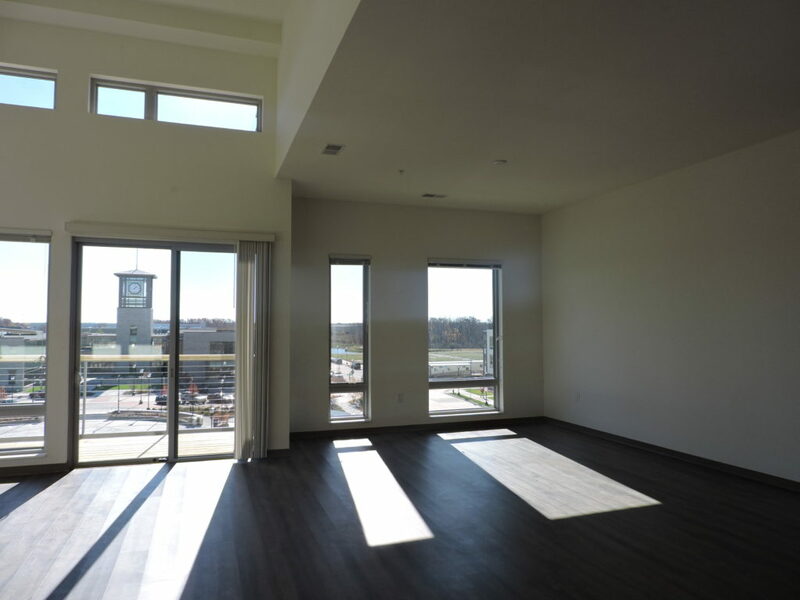 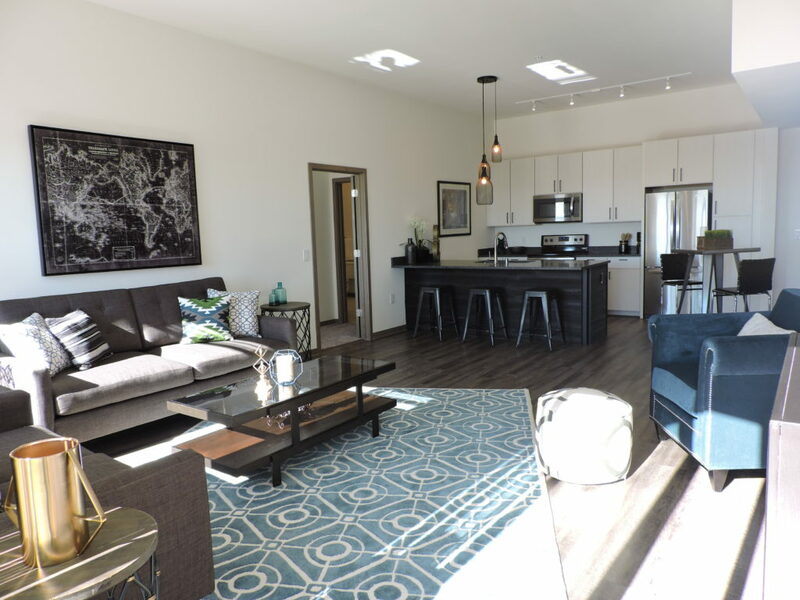 Forge & Flare are not simply new luxury apartments in Oak Creek. 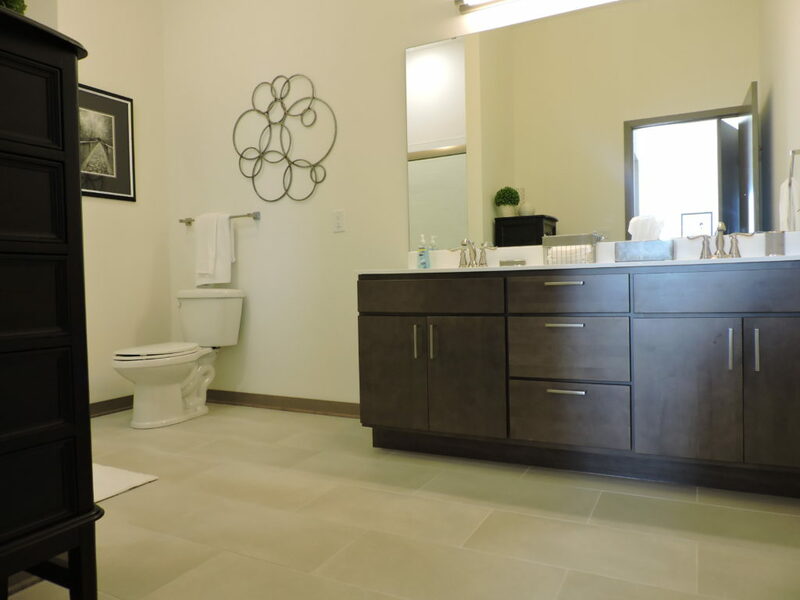 They reflect the history of the community and its site, you’ll see incredible historical imagery of the AC Delco / Delphi facility as soon as you walk into the lobbies, and then throughout the common areas of the buildings.